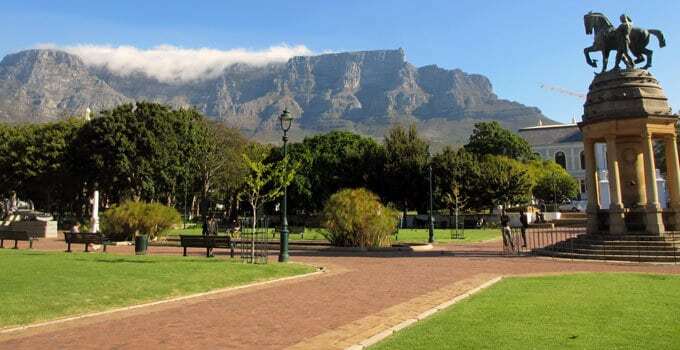 Join us in exploring some of Cape Town’s favourite attractions in this half day tour of the City and the iconic Table Mountain. 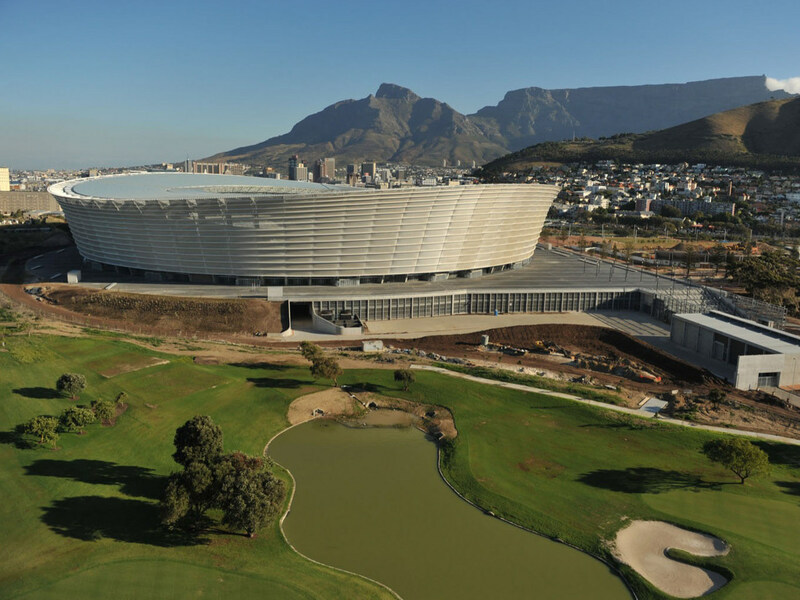 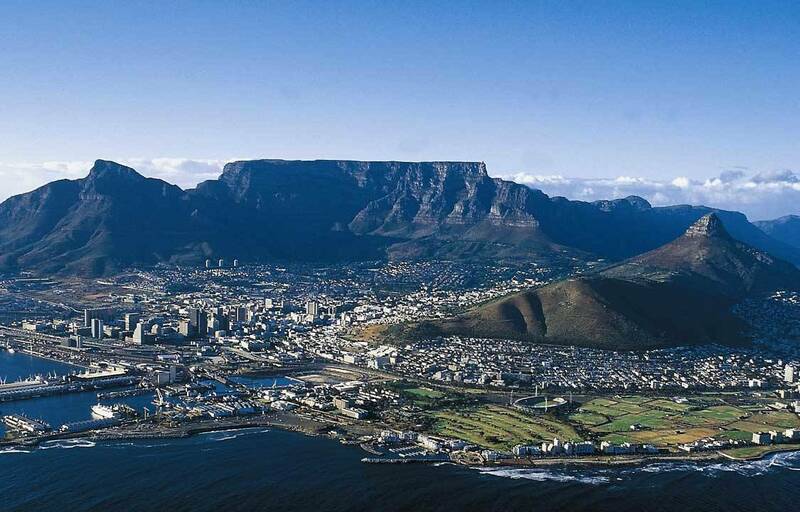 The tour encompasses a visit to the Atlantic Seaboard including Camps Bay and Sea Point as well as a drive past the epic Cape Town stadium. 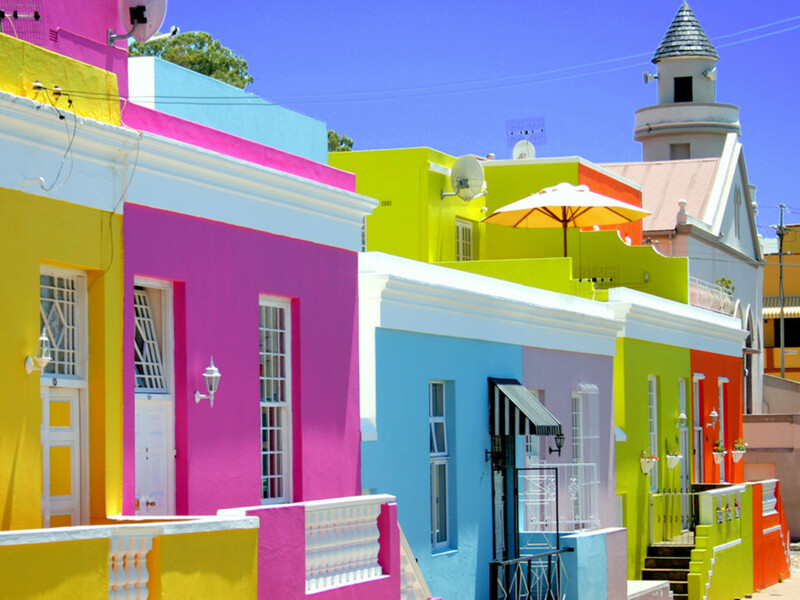 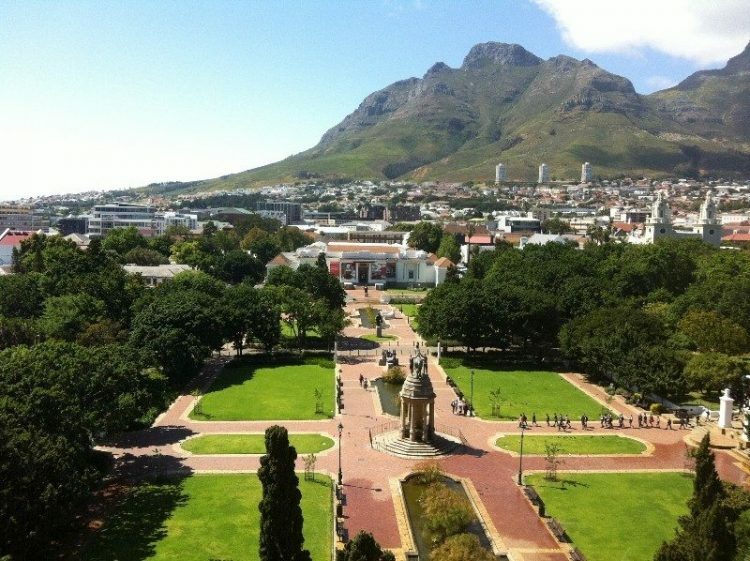 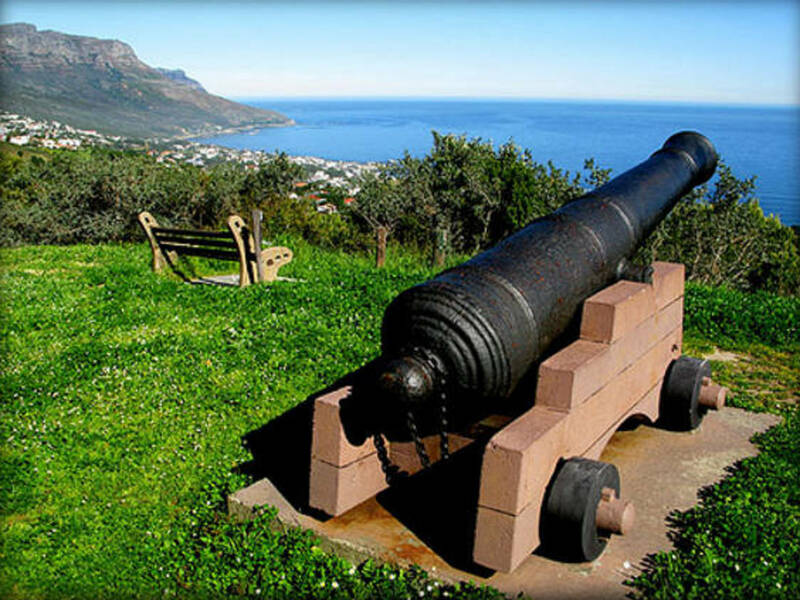 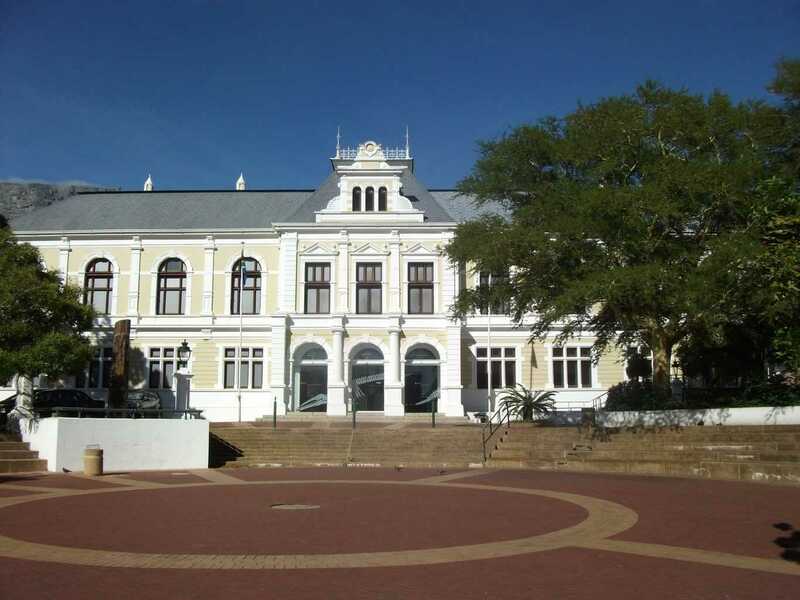 This tour presents a great opportunity for you to get an overview of the amazing Mother City!